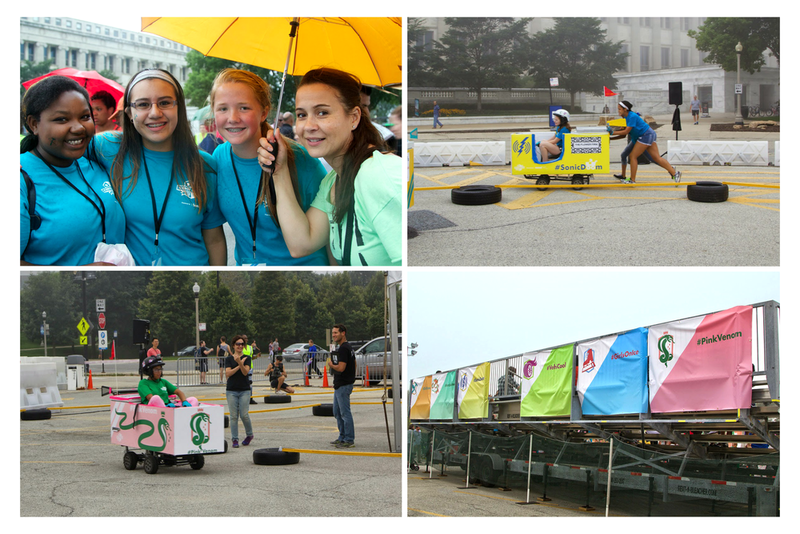 The Icebox Derby is an initiative sponsored by ComEd aimed at closing the gender gap STEM fields. Over the course of several weeks, female Engineers at ComEd team up with young women ages 13-19 to turn old refrigerators into race cars. The program culminates in a derby race around the Field Museum. We helped the girls to name, brand and promote their teams on social media so they can show off their progress and garner support from fans online.